The average DOM (Days on Market) inched up to 60 days, up 1 day compared to 2017. Out of the total of 1,310 new homeowners, 1,184 of them were buyers of single-family properties, while 126 were townhome or condo buyers. The number of sales may not seem like that many when compared to other areas like Pearland, Humble and North Houston where the number of home sales is much higher but their price points don’t compare to that of Spring Branch. In 2018, there were 132 new construction home sales in the Spring Branch area, according to HAR. This number is down substantially from the 193 new construction homes sold in 2017 in Spring Branch. The average sale price for new construction homes in Spring Branch in 2018 was $511,892, up a smidge from the $494,495 average in 2017. New construction homes sold for an average of $201/Per SqFt with an average size of 2,546 SqFt. The average Days on Market for new construction went up significantly to 117 DOM, compared to the 71 DOM average Spring Branch was touting in 2017. One interesting statistic from last year’s data shows that the number of homes that expired on the market almost doubled from 206 in 2017 to 396 in 2018. Now, some might say that this number is a big indicator for the market and where we’re going but we would disagree. The reality behind the increase in expired listings is due to not just one factor, but many many factors. One big factor is that the past few years have been a hot sellers market and one of the side-affects of a hot market is sellers overpricing their listings. As we come down from this lopsided sellers market, we’re going to see home sellers becoming more realistic over time and the number of expired listings should decrease. Spring Branch is cooling off and most properties are taking longer to sell, that is unless that property is a gem and in great condition and above all, priced right. The market is still by all means very healthy and the listings that are selling, are getting close to asking price. If you’re considering selling your Spring Branch home this year, it may take a bit longer than you expected if your property isn’t in the best condition or may need updates. 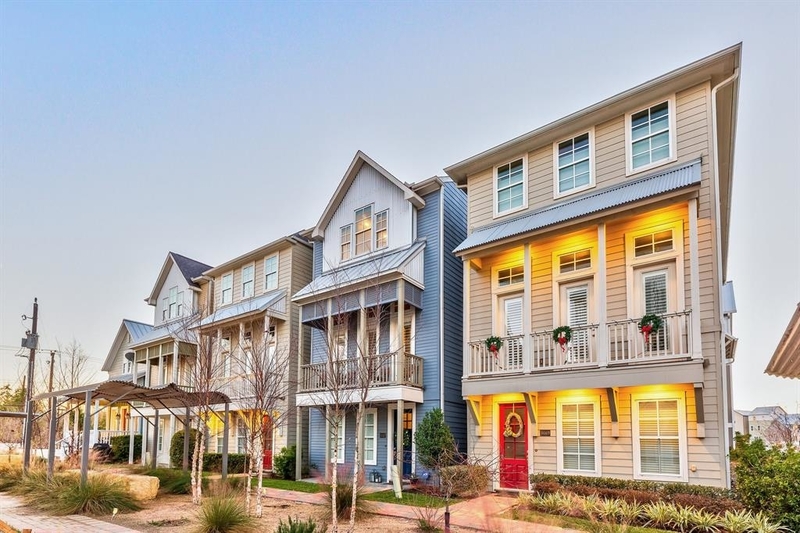 If you’re planning on buying a home in Spring Branch in 2019, you may be in for a pleasant surprise as you might not be having to compete with multiple offers for every listing. The one caveat though is that interest rates are indeed rising, albeit they’re still very good and affordable but that is something to keep in mind. You like to read to the end too! Want more? Subscribe to our weekly roundup and get everything you need to stay on top of Spring branch news.